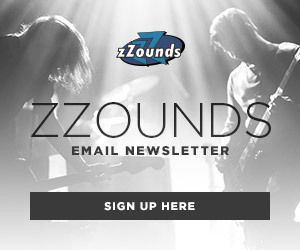 There is an entire world outside of your hi-hats, crash, and ride cymbals that you might be ignoring. 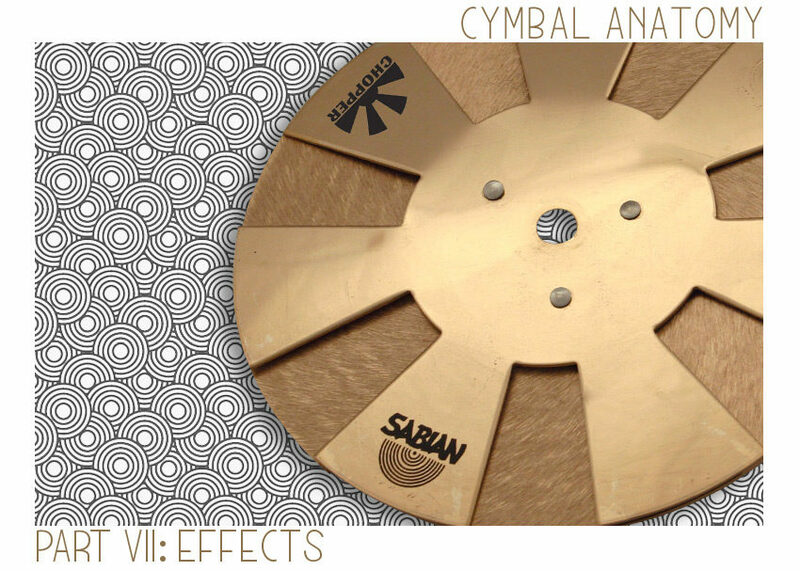 From the brash to the subtle, using effects cymbals can add a lot of personality to your sound. With an ever-expanding product category, it would be impossible to cover it all, so here is a look into the three fastest-growing areas. The oldest known cymbal in the world is the China. Named, of course, after its East-Asian origins, the China cymbal is traditionally made of bell bronze and has a conical bell. Originally this bell acted as a handle to crash two cymbals together (not dissimilar to orchestral crashes). The most distinct feature though, belongs to its profile. 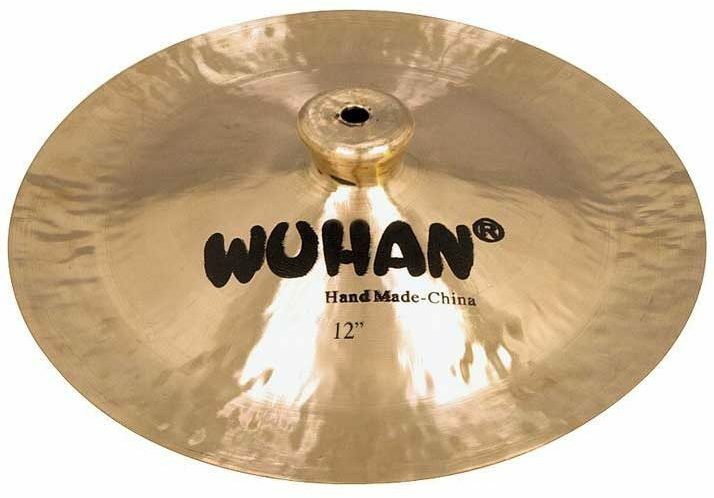 With a distinctly upturned profile at its outer edge, the China cymbal resonates in ways completely unlike a Turkish cymbal would. Generally speaking, these cymbals are known for their trashiness, and abrasiveness. Most drummers tend to use them as an accent or an explosive crash sound, but there a multitude of other ways to utilize them. Gene Krupa famously collaborated with Zildjian to make a ‘swish’ cymbal, which essentially is a China cymbal with a more conventionally shaped bell, and rivets, using it as a sultry and complex ride. Personally I really like the effect of using a violin bow on a China cymbal for compositional works, or for scoring. Modified cymbals are hardly a new concept. The first cymbals with holes originated in the 1920s and ’30s when jazz drummers wanted to insert rivets into their cymbals for extra sizzle. Over time and with use, some of these rivets eventually were lost, or removed, and what you are left with is just a slightly dirtier sounding cymbal than what you started with. 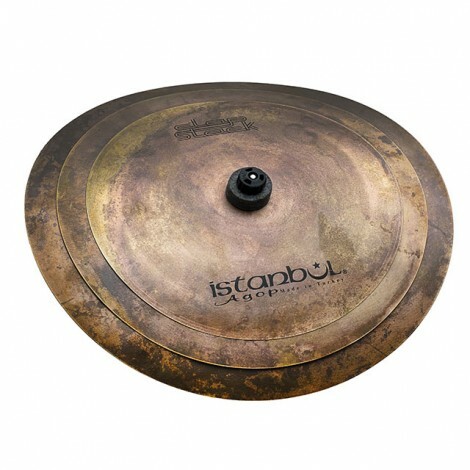 Modern holes drilled into cymbals are extremely exaggerated though, sometimes up to two inches in diameter. 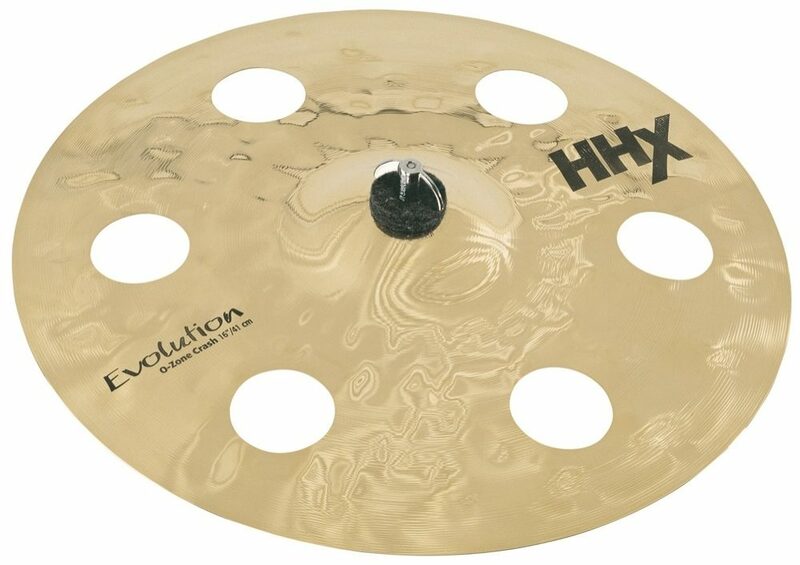 The general effect of removing material this way means that the cymbal resonates for a shorter amount of time, due to the lowered surface area. It also resonates in a more irregular pattern. The ultimate result is somewhere between a crash and a China cymbal. If you are a drummer who likes the trashiness of an unlathed cymbal, but want more brightness to your tone, you might consider a lathed and perforated cymbal. A cymbal stack is pretty self explanatory, and is something most younger drummers experiment with at some point or another. Two or more cymbals are stacked on top of each other to create a sound with a generally quick attack and fast decay. These can be used as an auxiliary closed hi hat sound, an alternative way to lay down a groove, or a sound to just punctuate an accent within your beat. The world of cymbal stacks ranges from small 8” choked splash sounds, to monster-sized, hi-hat-esque beasts. The key with a cymbal stack is experimentation. As with all cymbals, I encourage you to try something new. 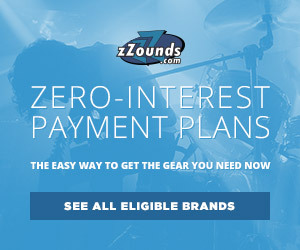 There are no rules to drum tone other than fitting your own personal aesthetic and fitting in with your band.